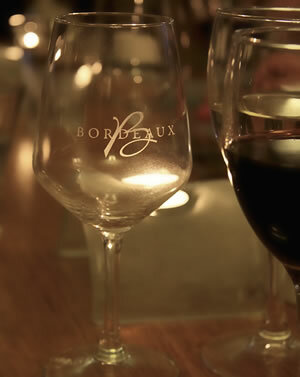 From boutique wineries to the major regions of the globe, we have a great choice here in ‘Sibbertoft’. Our food menu is regularly updated and we use the freshest locally sourced ingredients. The Red Lion at Sibbertoft has once again been completely rejuvenated by Andrew & Sarah Banks who bought the Free house in October 2004. After our 3rd refurbishment and the removal of a wall, we have established a small village pub with a great atmosphere yet still retaining its ‘local’ feel. Modern lighting combined with traditional beams, wood burners, wooden flooring and a new bar all add up to a great looking pub. We still have our accommodation studios creating a one stop shop in the heart of rural Leicestershire & Northamptonshire bordering all the major motorways. The menu changes at least every month to use the freshest locally sourced ingredients, ‘This is paramount to us, so we can offer great cuisine at affordable prices’. 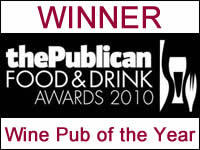 The multi-award winning wine list, once the ‘Best in the UK’, has been scaled down to offer perfect good value drinking wines that are not available from your local supermarkets. 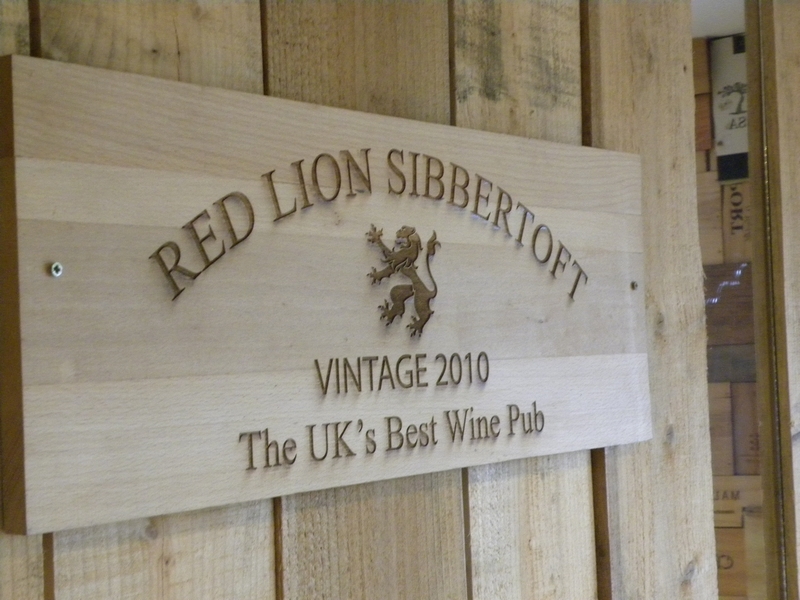 The Red Lion of Sibbertoft, a jewel in the Shires. Please phone to book for restaurant hours.